Hillary Clinton is full of crap, and I'm being polite. Consider: she set up a personal server and created her own e-mail address, using it for private AND official State Department use. From a SIGINT perspective, the Secretary of State is a High Value Target - not for destruction but for electronic surveillance and collection. The collection is conducted not only by hostile governments, but by friendly ones as well - our allies spy on us, and vice versa. Long before she took the job - probably when she was occupying the White House with Bill Clinton - collection against her began. She must think that her server is more secure than that of the DOS. Government agencies' electronic communications are always being targeted for "hacking" but more often, they are monitored for message traffic. Information is gathered via electronic monitoring. Hacking is more akin to an act of sabotage. Some technician who serviced the server in her home was probably bribed, blackmailed or otherwise coerced by an interested foreign intelligence service for the purpose of gaining access to the Clintons' in-home server. Here's a piece of trivia: Ninety-eight percent of SIGINT during the Second World War was not from breaking codes, but by "traffic analysis." That is, simply watching who is talking to who and how often. In the modern context, If the Secretary of State is going to China, there will be an increase in message traffic going to the Embassy in Beijing. If there are to be other stops along the way, there will be an uptick in traffic to those embassies as well. When the attack on our facilities in Benghazi took place, you can bet there was message traffic flying in all directions. Hillary was likely at the center of that "spider web." 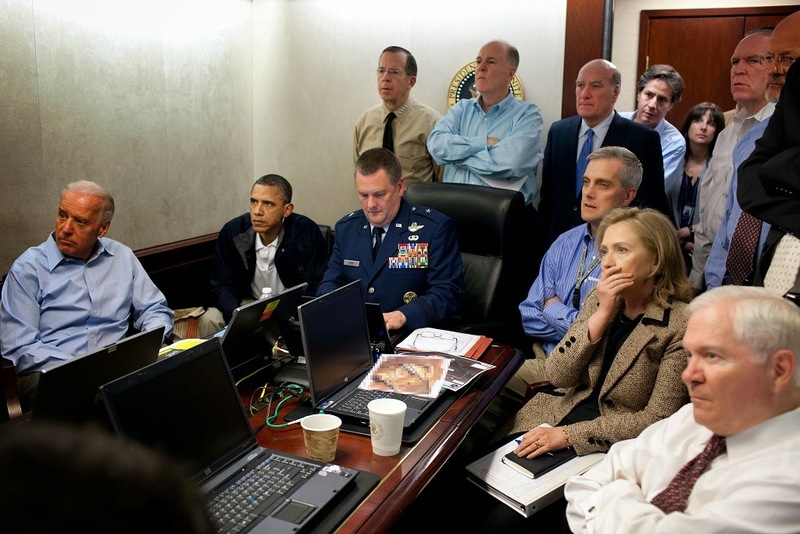 When the hit on Osama Bin Laden was going down, the message traffic surely jumped, and there was HRC, sending and receiving messages on her non-secure personal server. There were likely foreign electronic monitors reading her traffic and thus, putting our military personnel in additional danger. Let's talk about "spillage." Here's the definition: "Data spillage occurs when information in any form is moved from a protected system and introduced into a system that does not afford it the same or better level of protection as the system from which it was moved. In the case of classified information: when data that is classified at one level is placed into a system or network that is protected at a lower or unclassified level. The same is true for privileged medical, financial, or personally identifiable information that is moved from a privileged directory and placed in an 'all users' directory." If anyone thinks that Hillary Rodham Clinton sent 50,000 e-mails in four years and there wasn't an increased risk of "spillage" they are smoking dogfood (I won't say if they are inhaling or not). No doubt she spilled a lot. She was handing information to our enemies, and the NSA COMSEC guys were likely going berserk. Others have been fired for less. 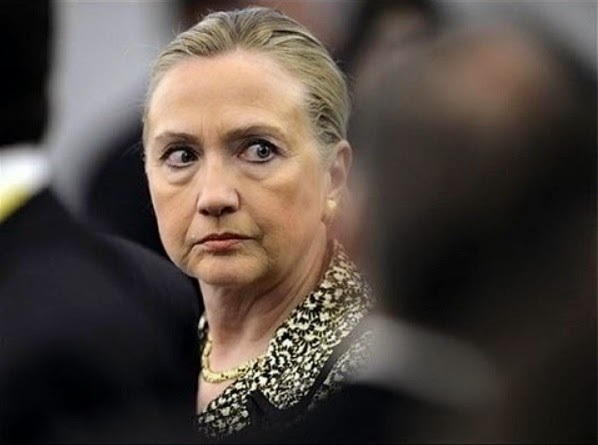 Hillary's above the law - Richard Nixon would be smiling (some of you will catch that reference right away. Others will have to look it up). Will this effect the Hildebeest's bid for the Presidency? In my opinion - NO. She has her base, and they have no idea or simply do not care what has transpired. They are going to vote for her. She could inject their families with smallpox and they would still show up singing her praises on Election Day. General David Petraeus was prosecuted for sins much less than what The Poster Child for Coyote Ugly did, I can hardly wait to see the indictments . . .